Tips? Who and how much? Tipping is a part of American culture. Most of us know to leave a tip for hair stylists, waiters, massage therapists, pizza delivery people, and valet parking? But, what about other services, such as movers, hotel housekeepers, and take out food? What’s the standard? Who should we tip? Along with vocabulary and grammar in a lesson on tipping, you’ll also be sharing in American culture with your students. Take a look below for lesson plans and resources. Students come into our classrooms with varied levels of knowledge, experience, and motivation. With differentiated instruction, the teacher plans and carries out varied levels of instruction in response to this variety of needs. Much of the research and information about differentiated instruction centers around K-12 education. However, many of the recommendations are applicable to the adult ESL classroom. Teacher uses a variety of instructional methods and activities to meet the needs of all of the students. Teacher uses a variety of assessments to evaluate knowledge, instruction, and learning. Here are some links that include academic research, classroom strategies, and approaches, specific to ESL. This link has specific recommendations for differentiated instruction in the classroom. Although it is geared toward K-12 education, the activities and ideas are applicable to the adult classroom. This article obviously is targeted towards the secondary level teacher, but there are many strategies included here that apply to adult learners. It includes specific examples of differentiated activities. Open ended activity. Example: Students draw a picture to illustrate a story. Beginners can write key words, other students can write sentences. The video demonstrates using thought bubbles for this activity. From simple to complex. For example, in the Memory Game, the higher students use vocabulary words, while the beginner students use pictures and letters. Welcome back to the Teachers Resources blog. This week we are looking at emergencies: who to call, what to do, and where to go. You can also visit http://eslblogs.waketech.edu/esl-civics/ for information and practice for your students. We are posting links to multiple lessons. You can just “click” and print! These are all time savers! In the next few weeks we are going to have some coordinated posts with the Civics and Culture blog! You will get two posts; one will be for students, and the other for the teachers. 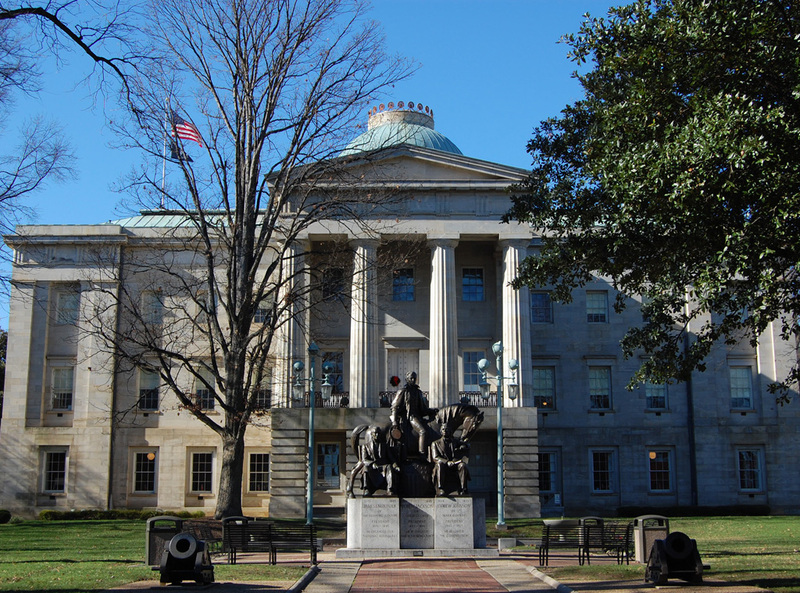 When teaching your lessons about places around town, prepositions of place, or just strictly “community places” vocabulary, make sure to also check out the Civics and Culture blog. You’ll find practice materials for your students on that site! 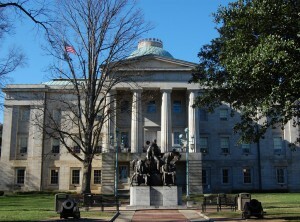 Capitol Building-the governor’s office is located here. What are some ways to use this information in your class? Have a debate about the role of government in the city. Web quest or internet scavenger hunt. Students can research specific information, search the web for key points, and then report the information to the class. What other ways can you use this information? What do you teach your students about government? Do your students know the government places downtown? Electronic communication is the default mode of communication for many, however “snail mail” is still widely used for lots of things. There are a variety of resources available for both students and teachers. Here are a few of them you can use in the classroom, or with lesson planning. Additionally, Youtube has some videos that model typical post office conversations. 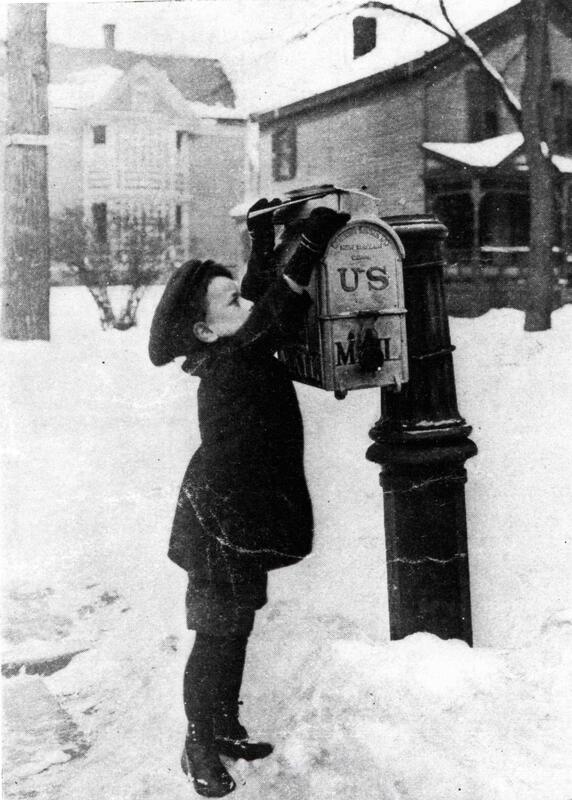 For a student focused lesson on mailing a letter and using the post office, please go to Beth’s Civics and Community blog and read her “How to Send Mail” post! It’s super informative and has lots of good practice on it! What are some ways you can use this material in your class? Welcome back teachers! Wishing you a great quarter, wherever you may be! Today’s post focuses on reading and reading strategies. A lot of the information in this post is for the higher ESL levels and ERV. I hope some of these are new to you! What are your favorite sites for developing reading skills? Please share them in the comments! Grammar http://grammar.ccc.commnet.edu/grammar/ This site, as indicated by its name, is heavy on the grammar but it also includes composition and writing guides. University of Victoria Study Zone http://web2.uvcs.uvic.ca/elc/studyzone/ This site includes timed readings and exercises. Levels start with high beginner. University of Washington/Bothell http://www.bothell.washington.edu/wacc/for-students/eslhandbook/reading This page is geared towards the student, and includes reading and learning strategies. University of Texas http://uteach.utexas.edu/sites/default/files/files/SixKeyStrategiesELL.pdf This site is all about reading strategies, not actual reading practice. Detailed and informative. Would be great for students. Using English for Academic Purposes.com http://www.uefap.com/ Go to the site, click on “Reading”. From there, you’ll see links on note taking, strategies, efficiency, critical thinking, etc. English for University http://englishforuniversity.com/ This site if FULL of info, from reading and writing guides to video and classroom presentations and exercises. Marshall Education http://resources.marshalladulteducation.org/reading_skills_home.html Readings are organized according to level. Each story includes pre-reading and vocabulary.